Ø If you have the music that you want to promote to thousands of people but you aren’t getting the attention you want. I am here to help you. I do engage and organic music promotion. Every musical artist wants their work to be heard. This is what I do best at! Ø I will work for your music which song that people will hear. Ø I have over 5 year’s promotion experience. Ø I work with all genres. Ø One of the cheapest price. Ø If you want to know anything before ordering then please inbox me anytime. Ø I will answer you within a very short time. Ø Don't cancel the order after ordering. Ø Don't change the link after the order. So, Why you waiting. 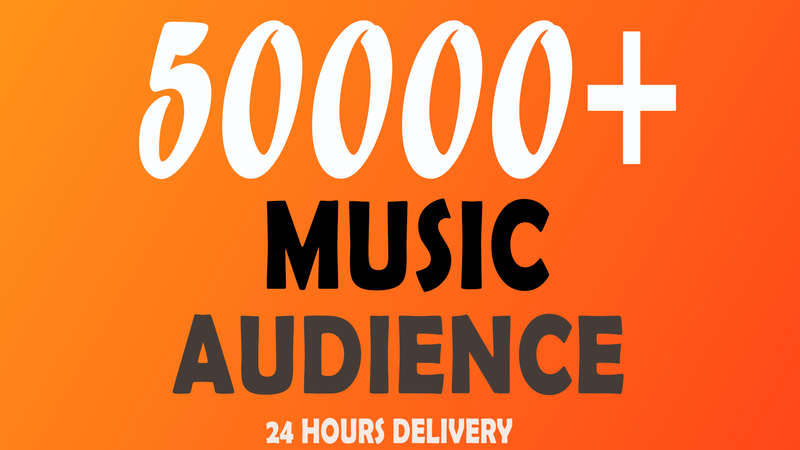 Place your order and promote your music. Raise Your Organic Music Traffic is ranked 5 out of 5. Based on 1 user reviews.